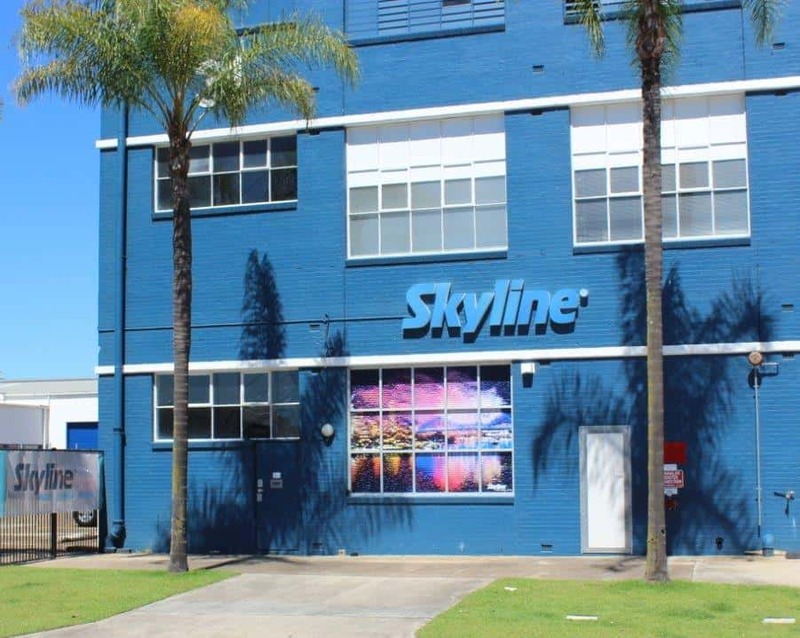 Brightening up the Skyline Premises! 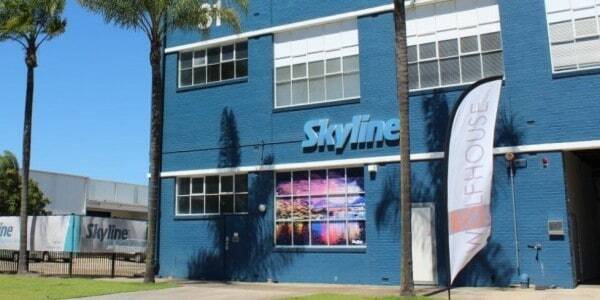 We thought we’d add a bit of colour to our windows with some vibrant graphics featuring the Brisbane Cityscape. Can you spot the Story Bridge?